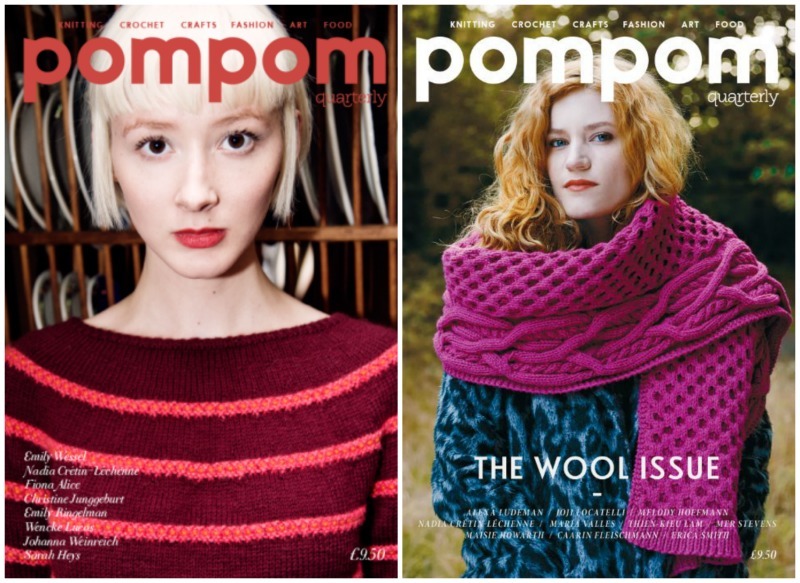 The autumn issue of Pom Pom is usually fab... and this one does not disappoint. 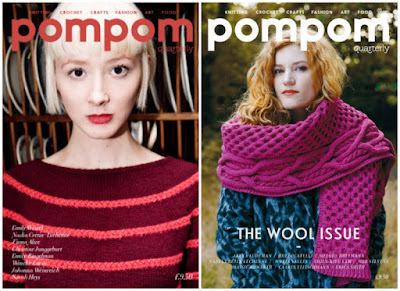 Patterns and details are on their Ravelry page. 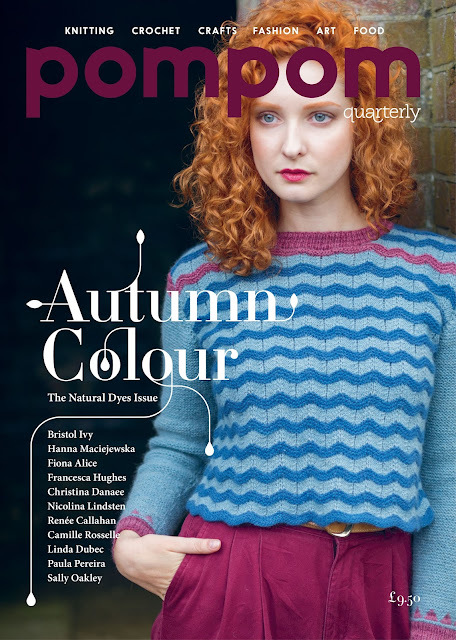 We also have copies of Autumn 2014 (Issue 10) and 2015 (Issue 14) too.